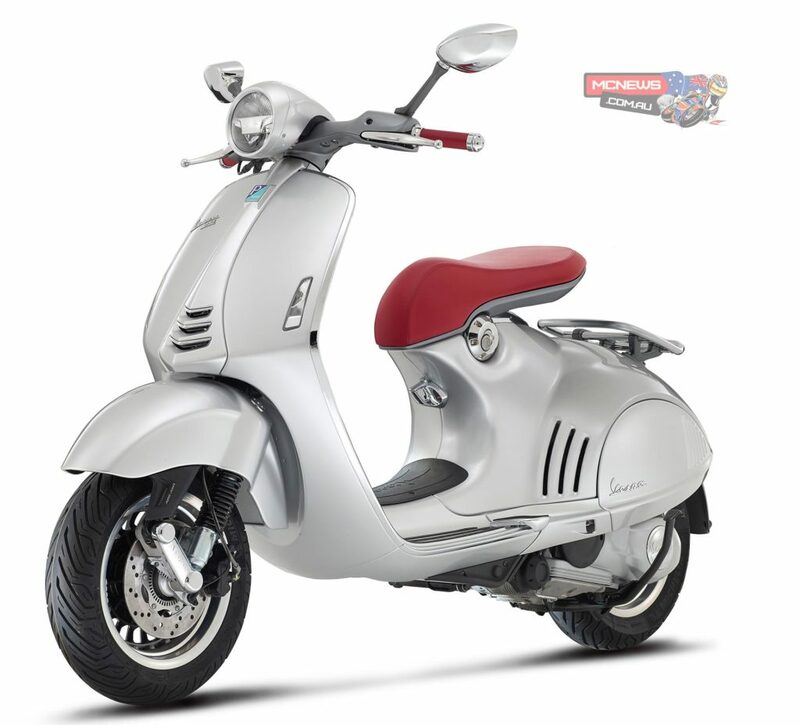 The 2nd edition of the exclusive 946 Vespa, titled ‘Bellissima’, will be available to a select few this December. The hand crafted model, limited to less than 40 examples in Australia, is an exquisite reflection of the beloved Italian brand. Trailing the demand left by the 1st edition, ‘Ricardo Italiano’, the first of the highly sought after 946 ‘Bellissima’ models was priority shipped to the Australian launch at the Melbourne Moto Expo, revealed by Vespa’s Asia Pacific Managing Director Nicolai Simone in late November. 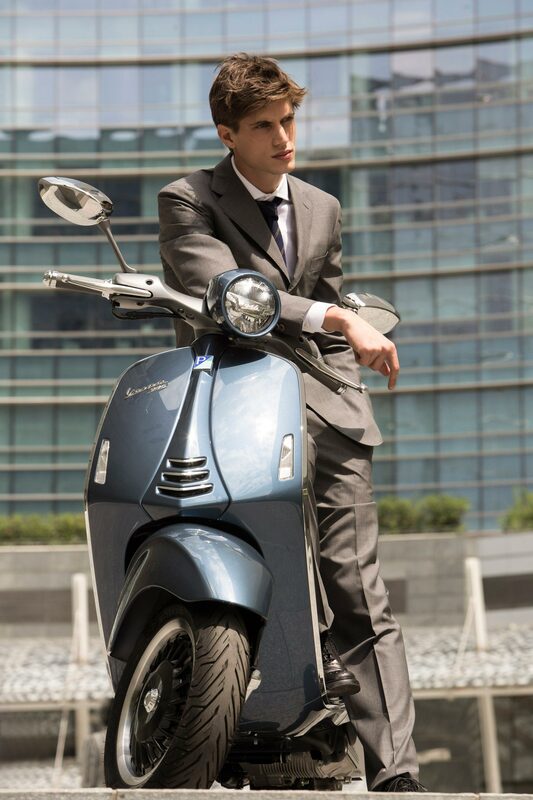 The 946 model is hand crafted once annually in very limited numbers at Vespa’s Pontedera factory in Italy by their most skilled craftsmen and is more a fine work of industrial art sculptured by 21st century technology. The hand built beauties are then released exclusively as a fashion collection featuring 2 shades in unique styling not to be repeated. 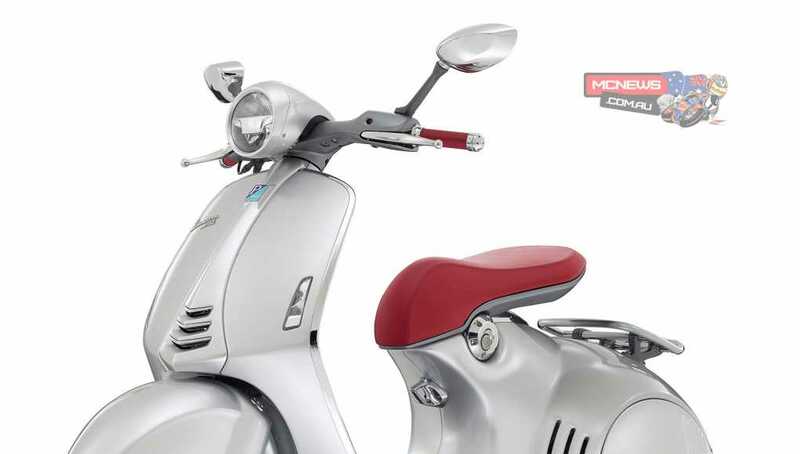 The 2014 ‘Bellissima’ will be available in two striking colours, Metallic Blue with grey trim & Metallic Silver with red trim. A considered purchase of aspiration for not only the scooter riders amongst us but the collectors alike, the 946 echoes the ethos of ‘Vespa’, a freedom and expression of life. 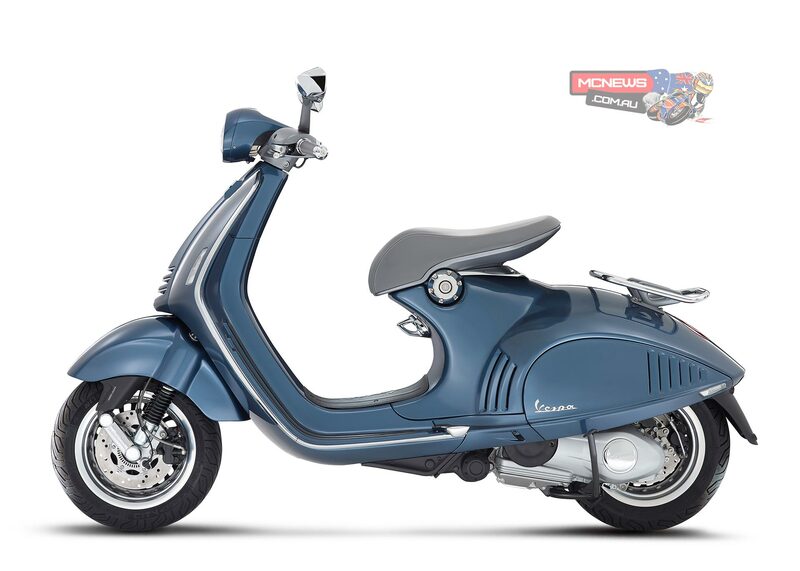 The release of the 946 ‘Bellissima’ is the crowning jewel in a new Vespa line up which has seen a complete upgrade of the full range in 2014. 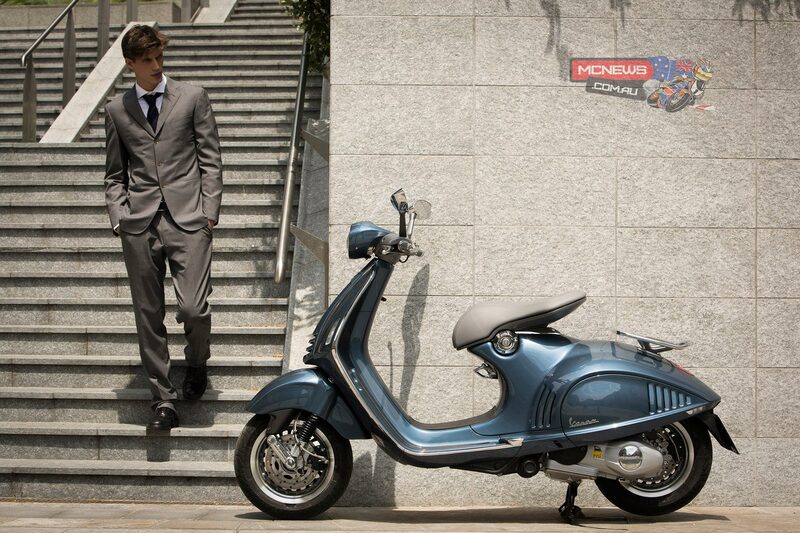 The success of which has seen Vespa sales in Australia alone improve over 15%. The 946 will retail exclusively through the Vespa dealer network at a price of $12,990 and with so few examples built, it is expected to sell out quickly.